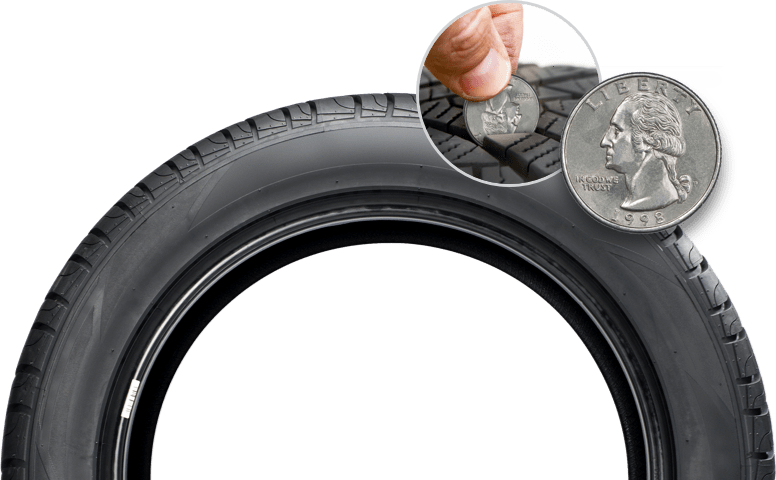 ROLL IN FOR TIRE SAVINGS! *Restrictions apply. See dealership for details. Offer valid on select brands. OEM, OEA and winter replacement tires only. Tires must be dealer-installed. Three tires at regular price, fourth tire for one dollar. Fourth tire must be of equal or lesser value. Excludes mounting and balancing, sales tax, shop supplies, tire disposal, and other applicable taxes. Excludes previous purchases. Toyota and Scion vehicles only. 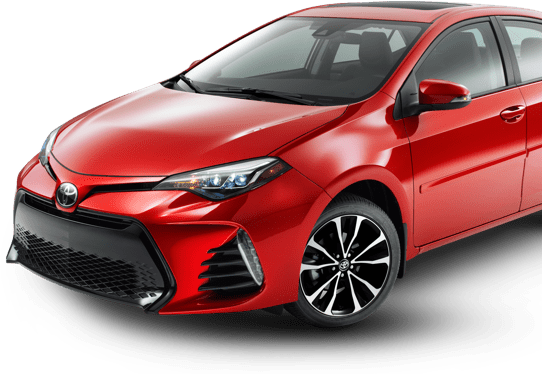 Offer only available at Red McCombs Toyota 03/29-04/30. *Restrictions apply. Offer valid 3/1/19-4/30/19 at participating dealers on Toyota Complete Maintenance Care (TCMC) brake pades or OEM brake pads if a TCMC brake pad is unavailable for the vehicle. Brake pads must be installed by an authorized Toyota dealer. Additional parts may be needed. Offer excludes all applicable tax, installation costs, and previous purchases. Not valid with any other offer or advertised special. Toyota & Scion vehicles only. Void where prohibited. For $25 prepaid card, original redemption form required. Photocopies will not be honored. Rebate submissions must be received by 5/31/19. Please allow 6-8 weeks for receipt of your card. Please retain copies of the materials you submit. No responsibility is assumed for late, lost, illegal, misdirected, or incomplete submissions. To check the status of your rebate visit www.checkyourrebate.com/Toyota or call 855-302-4572. Regular price for any service or repair on Toyota vehicles over 4 years old or over 70K miles. *Maximum discount $150. Toyotas only. Valid only at Red McCombs Toyota. Plus tax & shop supplies. Coupon must be presented at time of write-up. One coupon per customer, per visit. Not valid with any other offer. See dealership for details. Void where prohibited by law. Expires: 4/30/2019.